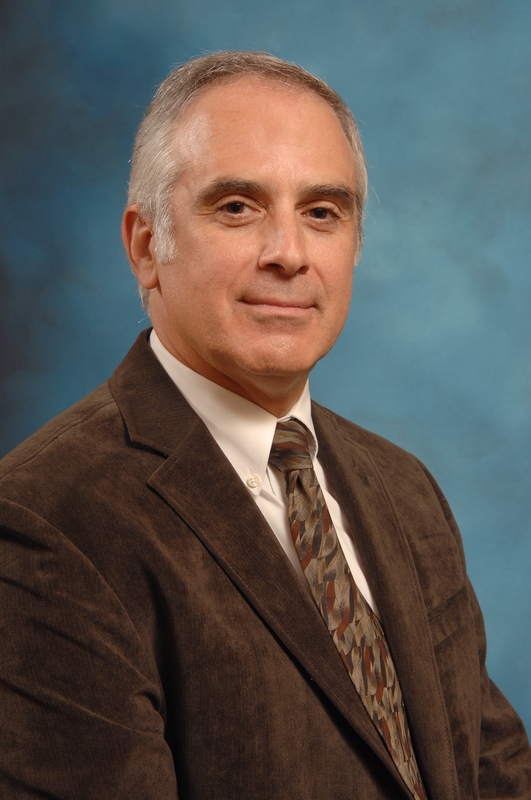 Dr. Seid began his undergraduate training at Brown University in Providence, Rhode Island before completing a Bachelor of Science degree in Biochemistry at the University of Michigan in 1981. Dr. Seid then received a Masters of Science degree in Toxicology from the University of Michigan, Rackham School ... Read More of Graduate Studies in 1983. He completed his Doctor of Medicine degree at Wayne State University in 1987, and then moved to Chicago, Illinois where he finished his internship and residency training in Internal Medicine at Northwestern University. Returning to Ann Arbor, Dr. Seid undertook his subspecialty training in hematology and oncology at the University of Michigan, completing his studies in 1993. Dr. Seid remained on the faculty at the University of Michigan for a year before entering private practice in Pittsburgh, PA in early 1994. While in Pittsburgh, Dr. Seid maintained an active role as a Clinical Instructor in the Department of Medicine at the University of Pittsburgh Medical Center, teaching medical and nursing students, residents and fellows. Dr. Seid has been active on various hospital cancer and medical committees. He has served as one of the Medical Directors of the Forbes Hospice in Pittsburgh and maintains a strong interest in the teaching of end-of-life issues to colleagues, physicians-in-training, and students of medicine and nursing. Jerome Seid, MD offers services at multiple MI locations.